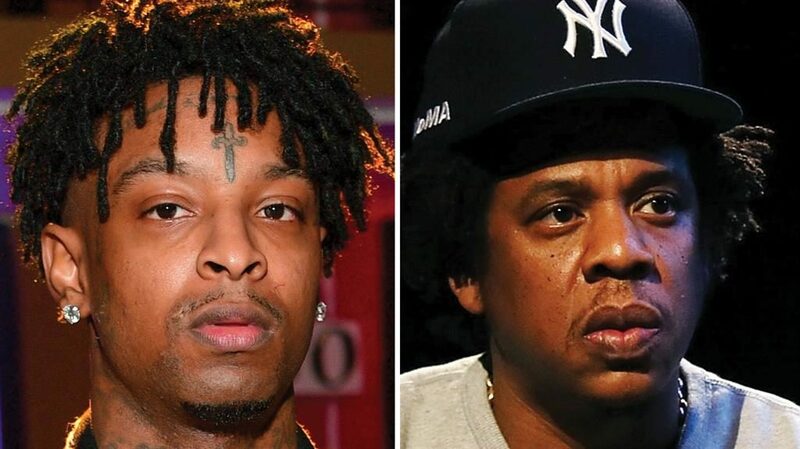 UK-BORN rapper 21 Savage’s arrest is an ‘absolute travesty’ and he should be released ‘immediately’, JAY-Z has said. The Atlanta-based artist was detained in the city on Sunday by US immigration officials for allegedly overstaying his visa. 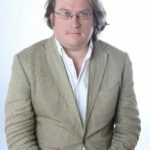 His legal team suggest a song criticising immigration policy could have triggered his arrest. Now, Jay-Z has hired an immigration lawyer to help with the father of three’s case.